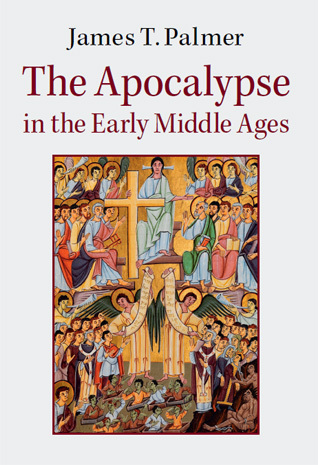 The Apocalypse in the Early Middle Ages is fast nearing completion! Today Cambridge University Press sent me the front cover, which is nice and crisp, I think (image below). The page proofs arrive next week and the CUP website has moved the publication date forward to ‘November’. Posted in Uncategorized on July 31, 2014 by medapocalypse.